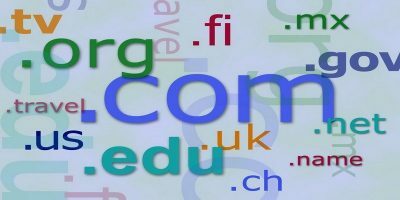 With so many blogs and websites floating around on my address bar everyday, I find myself sending more and more “shortened” URLs to my friends. Generally the process is a bit of a pain as I have to first I have to copy the URL from the address bar, then I need to go to a URL shortening website (such as bit.ly), then I need to paste the URL into the input field and finally I receive a shortened URL. To cut down on all these steps, all you have to do is type in “bit.ly/” or “j.mp/” before the URL in the address bar. 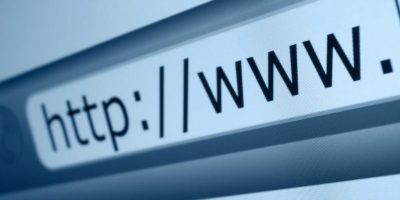 So, for example if the URL is “http://twitter.com” you would type in “bit.ly/http://twitter.com” or “j.mp/http://twitter.com”. Depending on whether you used “bit.ly/” or “j.mp/” you will be taken to the respective page from where you can copy the shortened URL. That’s it! 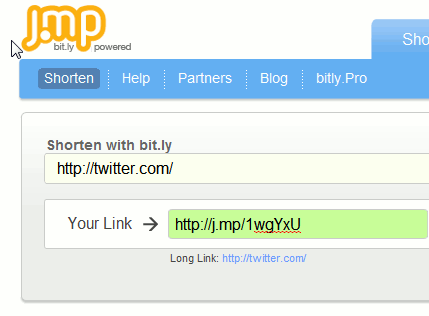 You are now free to share the shortened URL. Having long URL possibility of broken URL is more. In addition it is hard to remember the long one's. This is really really wonderful. 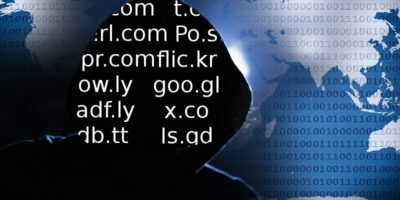 Another source of url shortening is http://zxc9.com/index.php Have a try.. 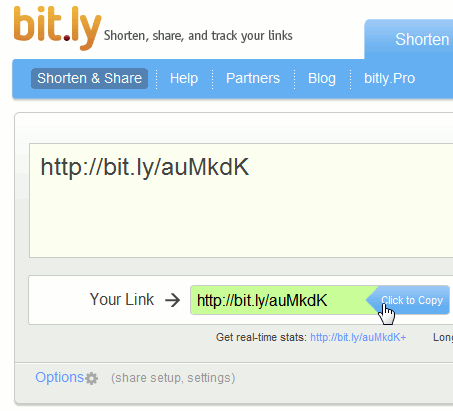 I have created a bookmark for bit.ly which takes care of the url shortner onnce I click on this bookmark. Say if I want to shorten an URL of a website, I only have to click on this bookmark. Their is no need to type anything. This will open a new tab or window and take you to bit.ly site. Thanks for that, bookmarklet is very helpful. However, I find the tip highlighted in the article handy if I'm on a computer that is not my own (and hence don't have the bookmarklet saved). In that case this example is great and really handy one.